Handmade in Sydney, the Venazza slim line base is inspired by the 19th Century Regency era. With luxurious deep-diamond pleating and buttons it oozes with style. The elegant Venazza makes a striking feature in any bedroom. The Sienna bed head combined with the slim line base will blend beautifully with other furniture and gives a timeless sophistication within your home. 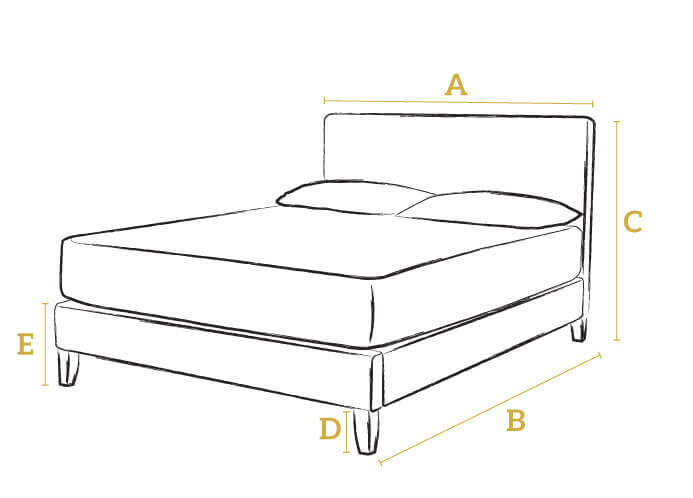 We’d like to think the quality of our beds speaks for themselves and stands them apart from all others. From the solid frames to the exquisite upholstery we consider every detail in their construction.